The unprecedented leak that revealed many iPhone X features and other Apple secrets has robbed Tuesday’s launch of its power to surprise—and was almost certainly an inside job. 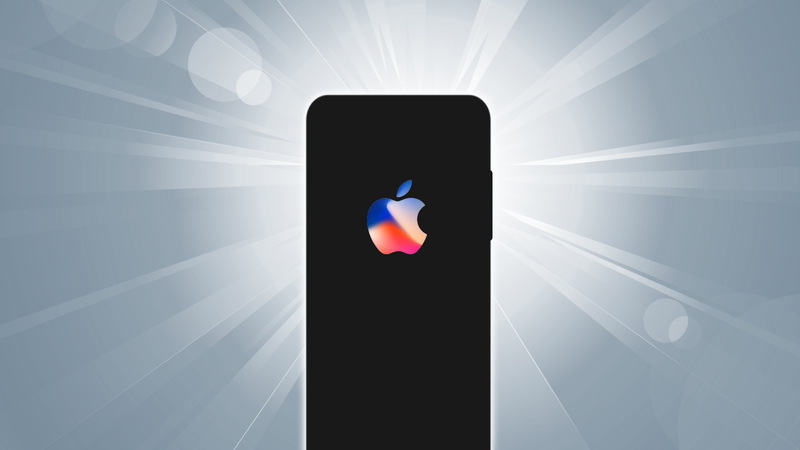 Leo Kelion, reporting for the BBC, has independently confirmed that an anonymous source provided 9to5Mac and MacRumors with links to an as-yet-unreleased iOS 11 Gold Master build and, more damagingly, the iPhone X IPSW image file that contains all sorts of unknown details. 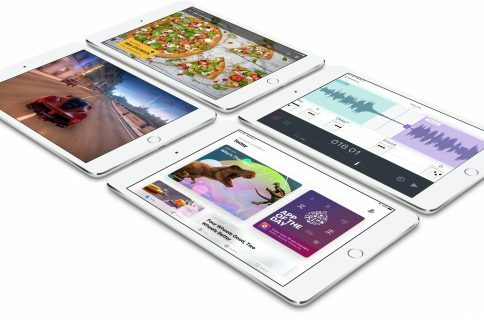 The BBC has independently confirmed that an anonymous source provided the publications with links to iOS 11’s Gold Master code that downloaded the software from Apple’s own computer servers. Many tech bloggers, us here at iDownloadBlog included, were shocked and couldn’t believe the scope of the secrets revealed ahead of the launch, including the official iPhone X name and features, how the new Face ID facial recognition technology works with Apple Pay, confirmation of wireless charging, how all-new 3D sensors and cameras are capable of mapping users’ expressions onto three-dimensional emojis and much, much more. When the iOS 11 Gold Master build hit the web on Saturday, Daring Fireball’s John Gruber postulated that even though the leaked firmware files were available to download by anyone, they were obfuscate by long, unguessable URLs. The story no one seems to be talking about is how these GM builds leaked. Someone within Apple leaked the list of URLs to 9to5Mac and MacRumors. I’m nearly certain this wasn’t a mistake, but rather a deliberate malicious act by a rogue Apple employee. In another post the following day, Gruber pretty much corroborated BBC’s information and practically confirmed that “I can state with nearly 100 percent certainty” that the leak was sent to the publications by an Apple employee. I wish I could say more about how I know what I know, but it’s good to see the BBC confirm this. The BBC doesn’t say definitively that the leak was sent by an Apple employee, but I can state with nearly 100 percent certainty that it was. These URLs were not discovered by guessing the URLs, or because they were published at obvious URLs prematurely. Someone who works at Apple emailed these URLs to 9to5Mac and MacRumors. The list of URLs they leaked included every device. The least amount of heretofore unknown information that was going to come out of this leak was massive, and whoever leaked it knew that. “That person should be ashamed of themselves,” he added. 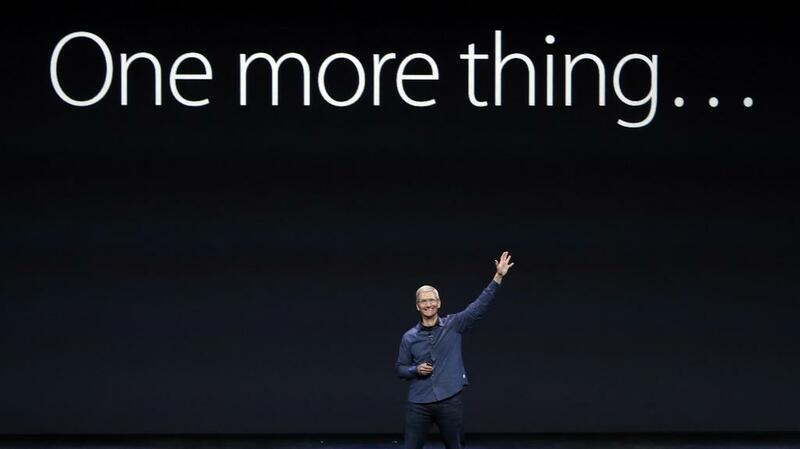 If that’s difficult to understand, just realize that, come Tuesday afternoon, instead of hearing about the announcements and the surprises, we’ll be hearing about how the leaks were confirmed and, from those in the media who continually mistake cynicism for intelligence, how “boring” Apple has become. As hard as it is to believe someone inside Apple would leak the firmware, it just as hard to believe such a leak was possible. The firmware was live on the Internet, protected only through obscured URL. That means, when the URLs were leaked, anyone could access the firmware. No VPN, login credentials or other security checks required. It’s absolutely the fault of the leaker but my guess is that the days of security through obscurity are done and Apple locks down the firmware delivery process ASAP. No matter how you look at it, you gotta feel for the thousands of people who have worked on iPhone X and other upcoming products for probably two years only to see all their hard work taken away from them on the public web—and for what? To be sure, I have nothing against blogs that broke Apple’s secrets. That’s what journalism is all about—discovering information that someone out there doesn’t want us to know. I do miss the days when half the Apple rumors were completely made up and it was fun guessing which. If 9to5Mac didn’t publish any of the information based off of this massive dump, other blogs would have jumped on it for sure. Once the cat is out of the bag, you can’t put it back. To put it differently. It’s OK for folks like Guilherme Rambo‏ and Steven Stroughton-Smith to dig through the files on the public web, even via secret URLs. And it’s certainly OK for journalists to publish information they receive from people like Guilherme and Steven. I feel rather badly for the Apple folks who no longer have a weekend and engineers who don’t get to enjoy their reveal thanks to leakers. What isn’t OK is for some rogue employee or perhaps a disgruntled carrier or partner to pass on URLs meant for internal use to media, knowing perfectly well it’d be hugely damaging. Some say more surprises were spoiled by this leak than any leak in Apple history. While I wouldn’t go as far as to say that this feels like iPhone 4/Gizmodo Vol. 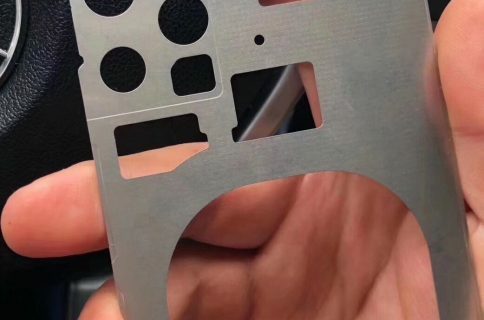 2—actual hardware, mind you, has not leaked like in the Gizmodo case—there’s no doubt in my mind that the incident has spoiled the element of surprise. And because of the sheer scope of this leak, Apple is going to find out who did this, eventually. And when they do, I wouldn’t want to be in that person’s shoes when their phone rings. On a brighter note, the general public that doesn’t read tech blogs or follows technology on a daily basis probably does not know about any of this. The average consumer will hear about new iPhones from big media and Apple’s ads, then learn more about the phones from their friends and family before they waltz inside an Apple Store with a credit card in their pocket. There will be an unbelievable effort within Apple to determine how this happened and I don’t envy the person that did it because there will be no forgiveness for it. 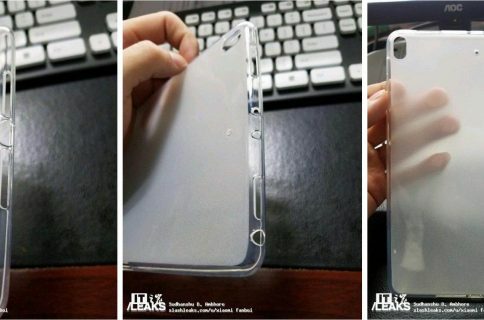 For other companies this might have huge impact on the effectiveness of their grand official launches, but for Apple there is such insatiable demand for even the smallest details and such an obsessive fan-following of is products that even a very detailed leak will do little to dampen the enthusiasm of bloggers and others to report its news. What I’m getting at is: it’s the work that matters, not launch leaks, and the work is top notch. When Apple’s at its best it takes tech other companies shipped as experiments and turns it into products that work. It’s rarely ‘first’. What do you think has transpired here? Could Apple have leaked all this stuff intentionally to perhaps give us lesser important tidbits to chew on during the weekend so they could dedicate more stage time to the things that really matter? Or was it an intentional act of sabotage? The leaked iOS 11 details are the ingredients and the recipe of the cake. Tomorrow we find out how it tastes. Still a lot of magic to come. A disgruntled employee on the iPhone team gone rogue on his last day on the job, maybe? Or something entirely different? Your guess is as good as ours so do leave your comments below. I say leaks be damned, I’m still going to be wowed Tuesday.